BlogHome » Welcome New Area Managers! 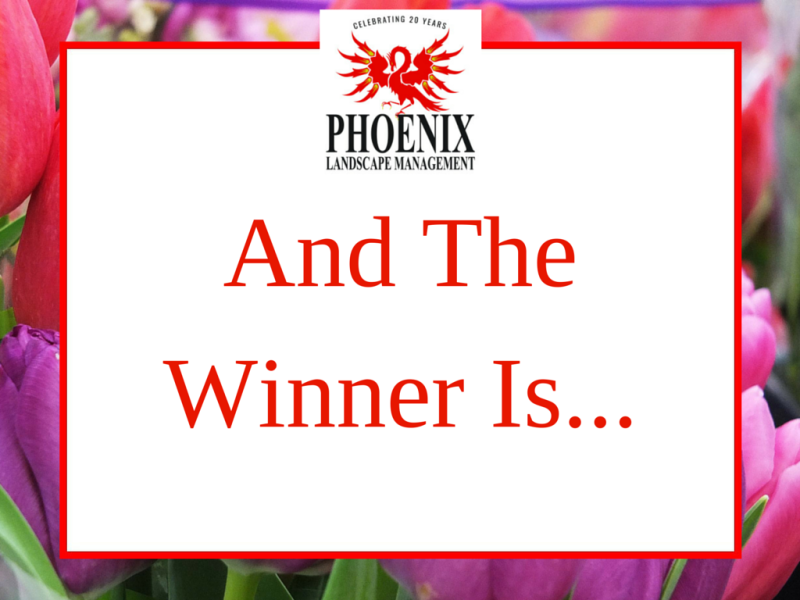 Phoenix would like to welcome three new Area Managers that have joined our team this Spring! Scott grew up in Atlanta, GA and spent most of his life there. Ever since he was a teenager; Scott knew that he wanted to work in the landscaping field. He started by working in a nursery. Then, he earned his Associates degree from North Metro Tech in Horticulture. Additionally, Scott owned his own landscaping business for 5 years before accepting a position in the commercial landscape industry in Charleston, SC. Looking for new opportunities; Scott recently joined the Phoenix team. He brings over 20 years experience to our Coastal Carolina branch. Anthony grew up in Charleston, SC and got started in the landscaping business right out of high school. His exemplary work ethic and dedication to a job well done, quickly earned him a solid reputation in the landscaping field. His 15 years of hands on experience includes installation, weed/pest control, floriculture design, and commercial maintenance. Anthony loves being outside and interacting with people. 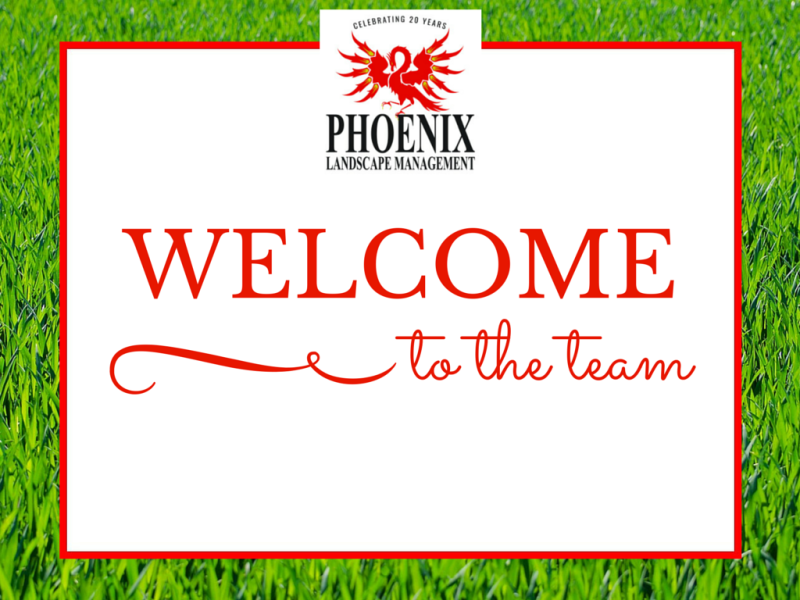 Phoenix is excited to welcome Anthony to our Columbia, SC team! Matt’s hometown is Lugoff, SC. He started working in landscaping as a teenager. 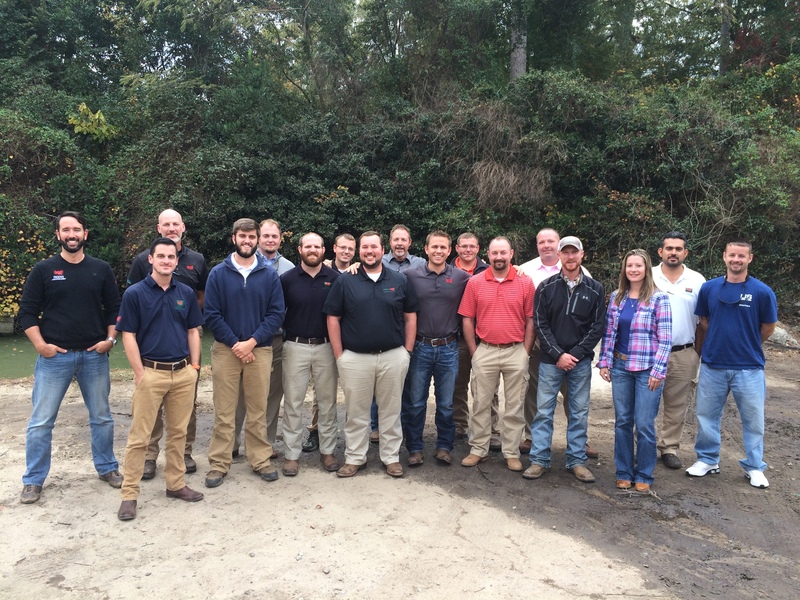 Because of Matt’s self-discipline and commitment to serving others, he worked his way up in the Landscape Industry. In 1995, he was hired as a Supervisor for Phoenix in Greenville. Matt proved to be skilled at managing his time, as he graduated from Clemson in 2000 majoring in Horticulture, while working for Phoenix. Afterward, he was promoted to an Area Manager and worked for PLM until 2002. Then, Matt opened his own landscaping business that specialized in design and installation, which he operated for 12 years. Recently, Matt was presented with the opportunity to move to our Coastal Branch. He always considered the Coast a vacation area and delighted in the fact he could be a part of that atmosphere, while working for a reputable, growing company. We are happy to welcome Matt back to the Phoenix Family! 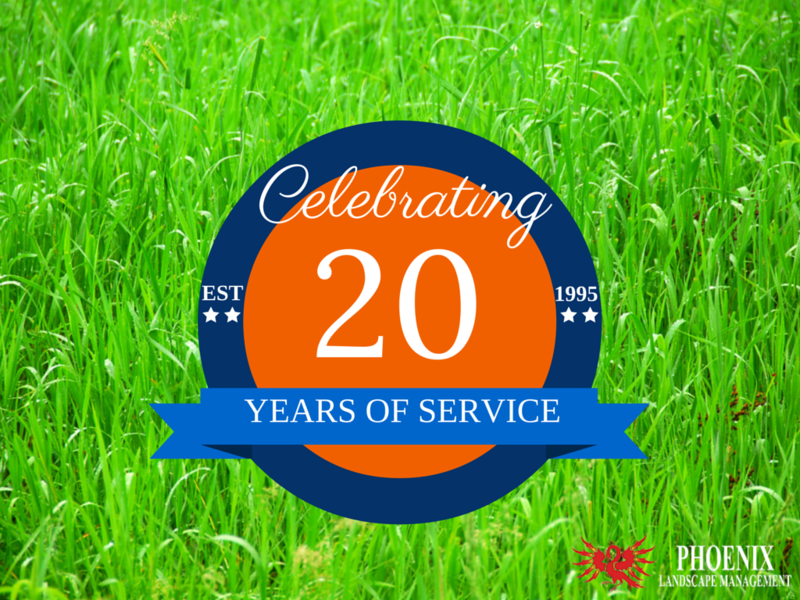 The 20 Year Celebration Begins!